Are you having a plumbing problem that doesn’t seem to go away and you don’t know who to contact for professional assistance? Well, you no longer have to worry about any plumbing issues you might be having. Also, forget the hustle of trying out different plumbing services without any success. 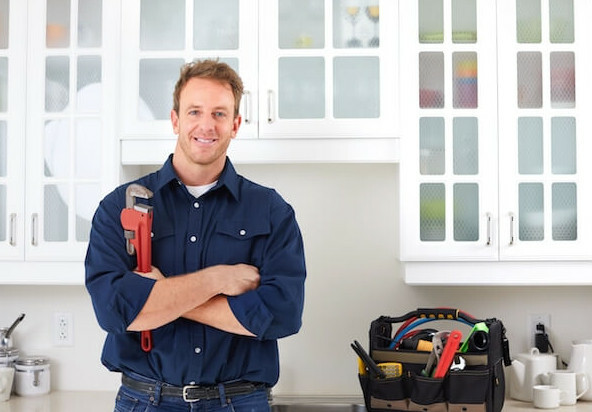 Our expert plumbers in Chiswick are available 24 hours without charging any overtime fees. Contact us today for a free quote. We come in handy as the most professional Chiswick, NSW plumbers. As our valued client, you deserve getting stress-free services. We acknowledge the fact that you might be having enough problems already. The last thing you would want to deal with is a plumbing problem combined with an inefficient plumber. We offer personalized attention and listen to all your concerns and needs. Each and every plumbing task complies with all local authority plumbing codes to ensure you’re protected. We never take any shortcuts whatsoever or attempt to cut corners. There are no surprises when it comes to cost. We only offer a flat-rate and upfront pricing. Plumbing problems that occur within your ever busy schedule are a nightmare. Thus, we work 24/7 and offer appointment times that are most convenient to your schedule, including emergency services without any extra charges. What Makes Chiswick Plumber Guy Different When Compared to Other Chiswick Plumbers? Our main goal is to assist you in getting back to your daily routine soonest possible. This doesn’t mean that we’ll compromise the quality of work done in the name of getting the work done quickly. You’ll no longer have concerns about recurrence of the same plumbing problems in future since we never cut corners that may lower the overall quality of our work. By hiring our service, you’ll rest assured of making the right choice. High-quality products and workmanship that you can always trust. Locally owned company that’s gentle on clients and tough on all plumbing problems. Fast services that are available on the same day or as needed. Personalized service from the start to finish. Live, warm greeting any time you call us. Your comfort and safety comes first. That’s why we’re mainly focus on offering services that meet your needs while still exceeding your expectations. Plumbing problems are neither too small nor too big for our team to handle. Thus, feel free to contact us and let us know the issues you’re facing and we’ll see whether we’re the ideal plumbing company to handle your plumbing needs. Moreover, we always send honest, courteous, and experienced plumbers to ensure everything is done -professionally. Our aim is to protect your property and give you a stress-free experience. In case you’re not fully contended with the service you’ll receive, you can always inform us and we’ll do everything possible to ensure all your needs are met. 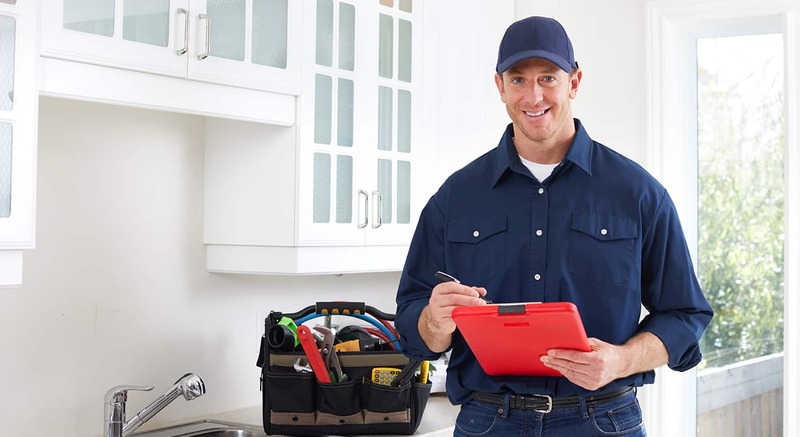 Simply avoid the headache of recurring plumbing problems by hiring our service. Contact is today for a free consultation and booking an appointment.